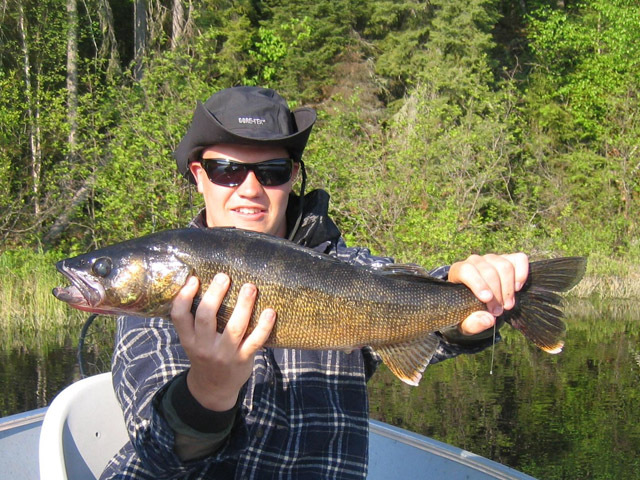 THE FLY-IN FISHING TRIP IS A CLASSIC DREAM FISHING VACATION IN CANADA. KASHABOWIE OUTPOSTâ€™S EXCLUSIVE LAKE CABINS ARE ACCESSIBLE ONLY BY FLOAT PLANE. FLYING OVER OUR RUGGED WILDERNESS ADDS A BREATH-TAKING START TO YOUR REMOTE FISHING TRIP! 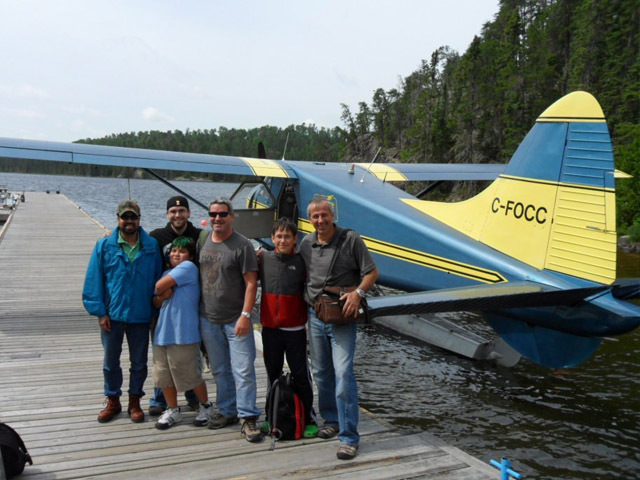 Your fly-in fishing trip begins at our air base on Eva Lake, in Atikokan, ON. Located two hours east of International Falls, Minnesota, and two hours west of Thunder Bay, ON, Our fully outfitted airbase is ready for you to begin the adventure of a lifetime. Prior to your arrival, we will coordinate with you and schedule your flight times to your specific schedule. 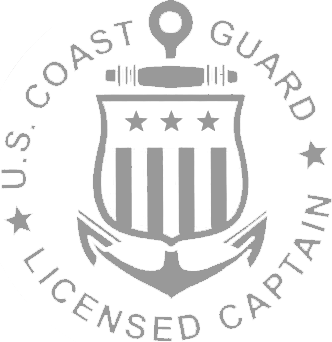 Our experienced staff is ready to help you with any and all necessary paperwork, and technical assistance prior to putting you on your way. After loading your gear, food, personal items and fishing gear we will begin our journey to one of our ten remote cabins. 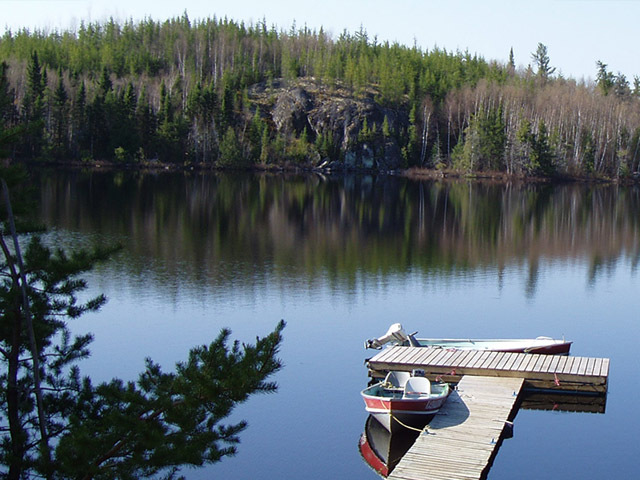 We will fly over miles of peaceful forests, rocky Canadian Shield landscape, and countless little lakes, streams, and rivers as we approach your outpost cabin destination. When we land you will find our fully equipped remote outpost cabins will exceed your expectations. I have stayed in hotels, Bed and Breakfasts and hostels all over the world, and seldom seen a cabin, that was this remote that was even close to the quality of these cabins. 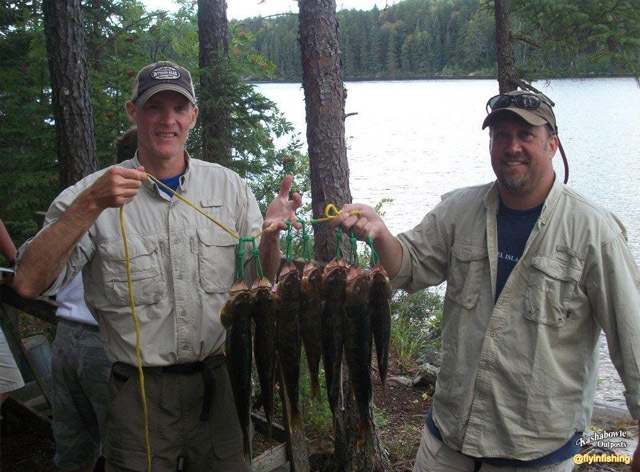 Walleye, Northern Pike, Smallmouth Bass and Lake Trout are the most popular sport fishing species in northwestern Ontario. If you are looking for the chance to land a truly trophy-sized fish, check out this amazing remote fly-in fishing trip pictures from our guests! 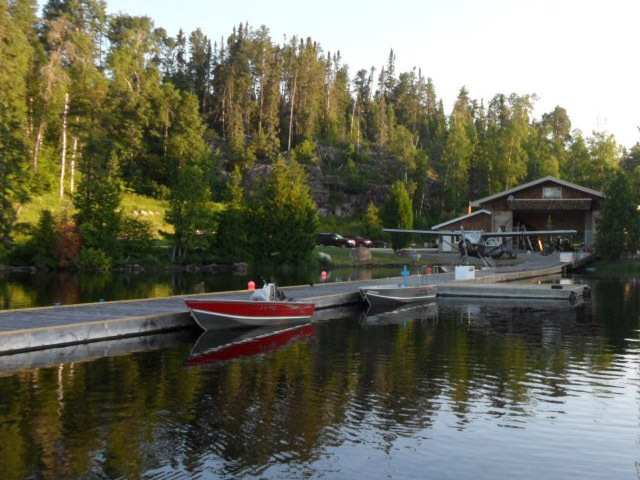 Kashabowie offers all of our guests, fantastic fishing, solitude, comfort and the best customer service in the province. These are what separate Kashabowie Outposts from the rest. One of the more popular species. 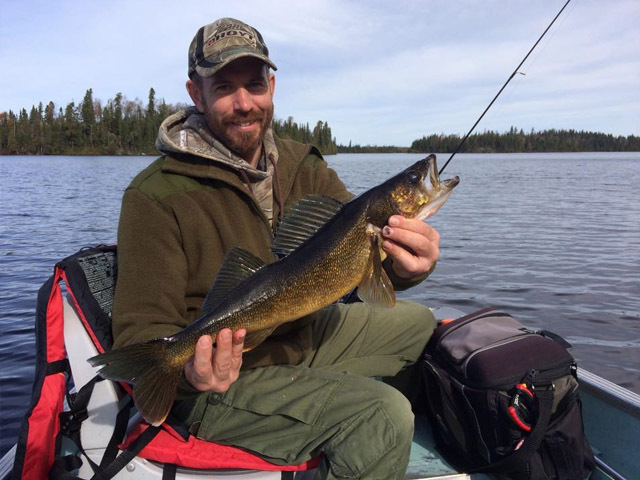 Walleye abound in these pristine lakes. 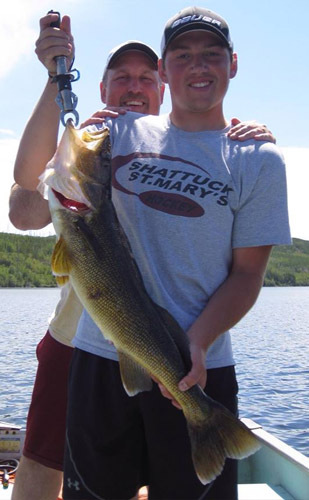 Anglers report catches that exceed any caught anywhere else. Fish up to and exceeding 32 inches have been reported. Whether you prefer artificial, or live bait, the walleye are there for the taking. 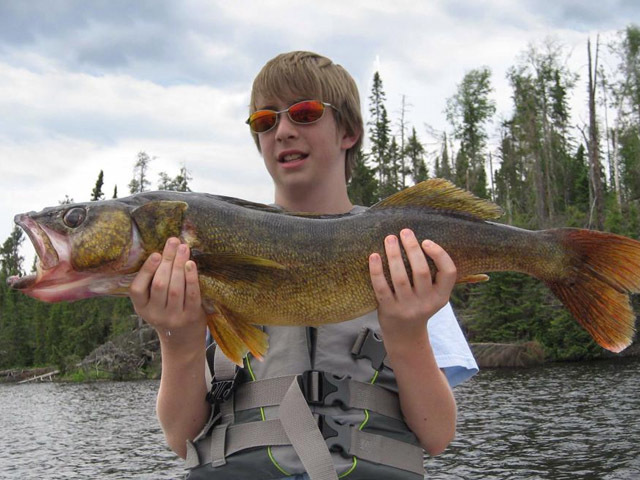 All of our lakes have endless opportunities to fish for walleye throughout all of our lakes. Spinning reel with 30# braid and fluorocarbon or mono leader. We can provide your group with private access to some of the best Ontario Smallmouth Bass fishing you can find! 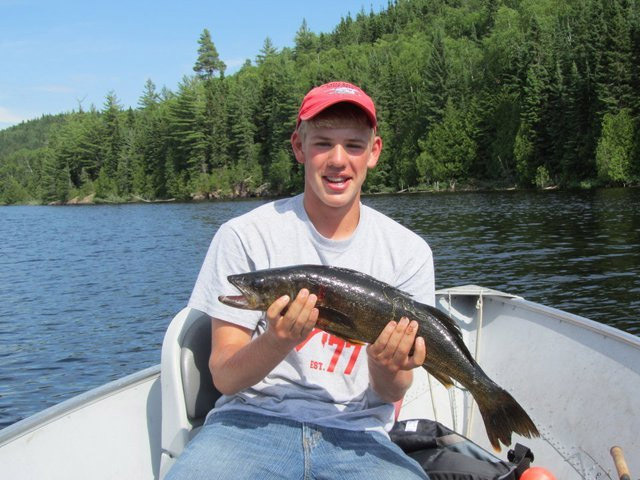 Not all of our lakes offer excellent smallmouth bass fishing. If this is what you are looking for, please let us know at your booking. Our more southern lakes have excellent smallmouth fishing with bass exceeding five pounds being caught each year. Rod: 6’ two piece medium action spinning rod with medium tip. Spinning reel with 10 lb. braid and leader. 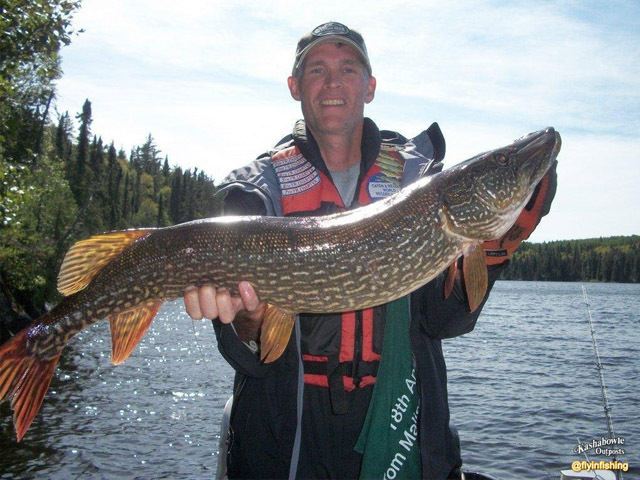 You and your fishing buddies will enjoy almost endless opportunities to fish for Northern Pike! Fantastic fun for fishing with kids and the chance to catch that trophy of a lifetime! Baitcasting or Spinning reel with 30# braid and either heavy mono or steel wire leaders. Silver, gold, red and white, blue, Spoons. Extra Treble hooks, Extra Weedless 4/0 hooks. NOTE: Due to weight restrictions on our planes, we cannot fly in anchors. However, we suggest you bring a ditty bag, small net or something to make an anchor using rocks along the shore line. With over 27 years of experience as fly-in outfitters, we are ready to help you with anything to make your fishing trip a huge success! Email us at info@kashabowieoutposts.com. 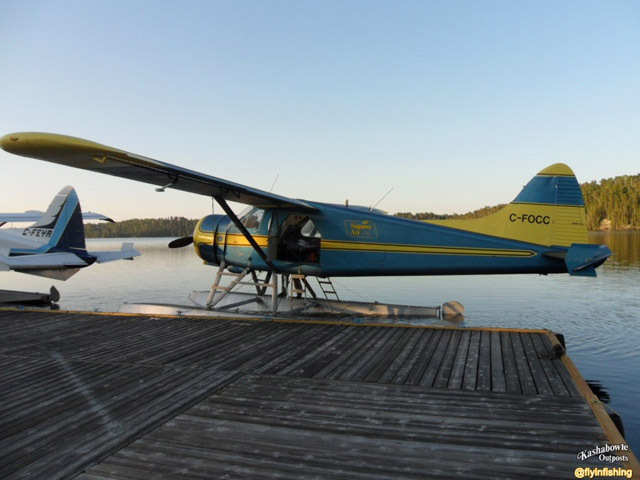 Our air base is just east of Atikokan, Ontario, and our remote outpost cabins are nestled on private lakes deep in the wilderness of northern Ontario, Canada. 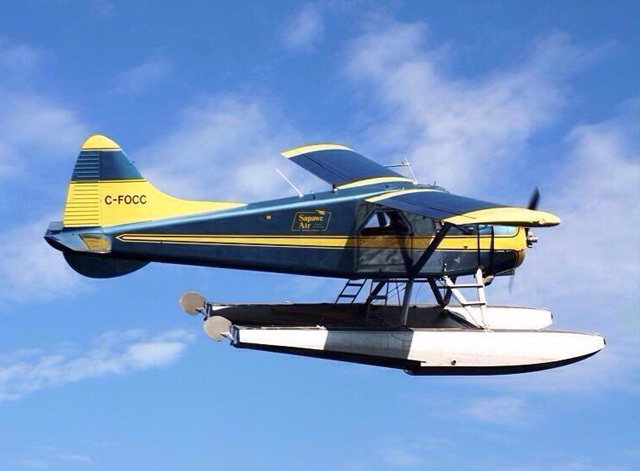 Fly In to Amazing Ontario Fishing! Thanks to decades of our careful fisheries management, many repeat customers report catches exceeding 100 fish per day per person! 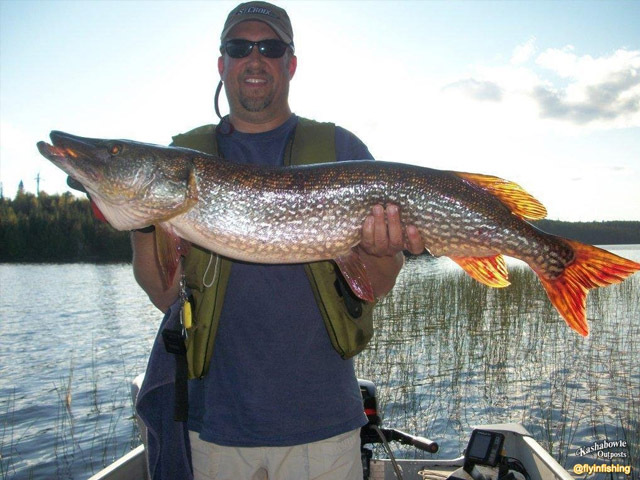 Including big Walleye, trophy-sized Northern Pike, and feisty Smallmouth Bass. 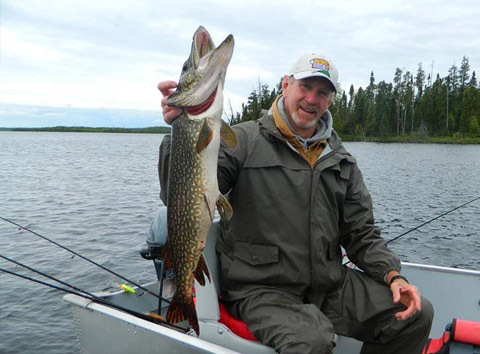 Great fishing is only part of the experience of a fly-in trip. It is a chance for you and your family or friends to enjoy the beauty that only the North Country can offer. It is a time to get away from all the busy distractions and enjoy time together in some of the most remote places of Canada. Kashabowie Outposts has been helping our guests escape the hustle and bustle, escape television, leave behind the Internet and, yes, even take a break from text messaging. With 85% of our business being repeat customers, we know the memories you make with us will last a lifetime. Some of our customers have been coming back with us every year since the early 1980's. 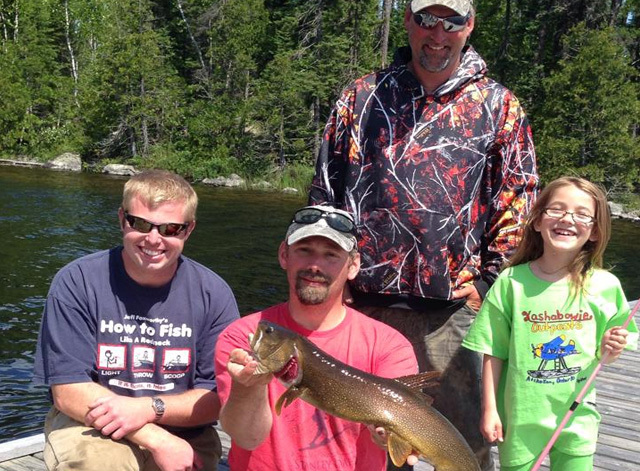 What could be more fun than time with your family or friends and a lake full of fish!? We have large 3-bedroom & 4-bedroom cabins for large families, big groups and cozy outpost cabins for smaller parties, too. Enjoy most of the comforts of home. Each cabin is outfitted with propane refrigerator and stove. A propane barbecue grill, deep fryer, wood stove for heat. An outside deck and hot water inside showers! All surrounded by the breathtaking beauty of the Canadian wilderness! Choose the best cabin for your fly-in fishing trip! 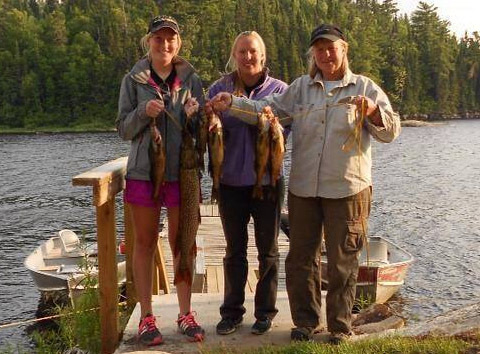 Enjoy complete privacy on your Canadian fly-in fishing trip. All but one of our cabins is the only cabin on the lake and accessible only by float plane. 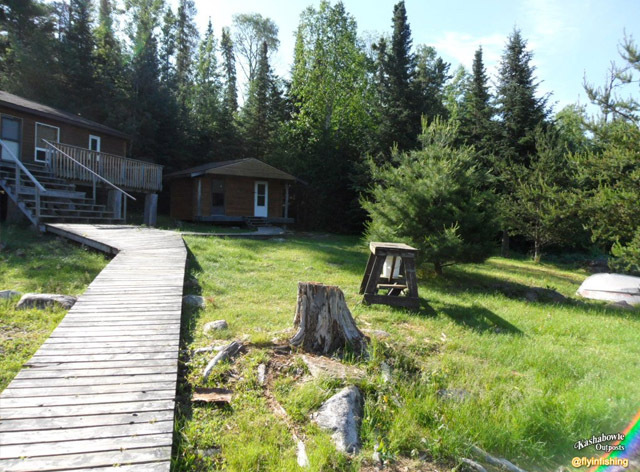 In the peaceful seclusion, you can enjoy good times around a campfire or playing cards and telling stories in the cabin. Away from the light pollution of populated areas, the remote night sky reveals a dazzling display of countless stars, occasionally the awe-inspiring northern lights will light up the night sky.